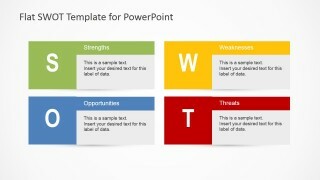 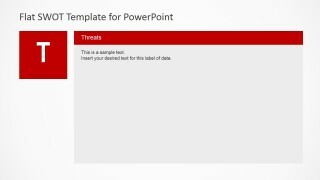 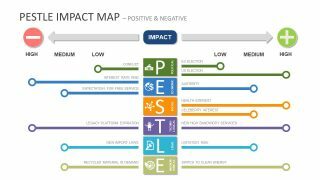 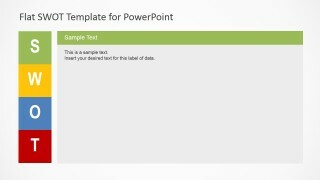 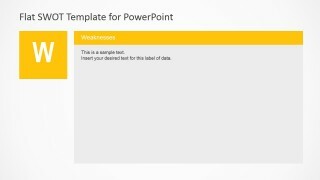 Flat SWOT Analysis Design for PowerPoint is a presentation design template for PowerPoint that you can use to present your business strengths, opportunities, weaknesses and threats using the popular SWOT matrix. 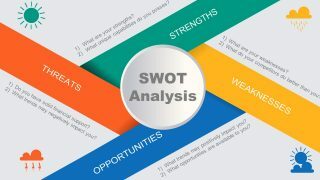 Performing a SWOT analysis you can improve your business operations and decision making. 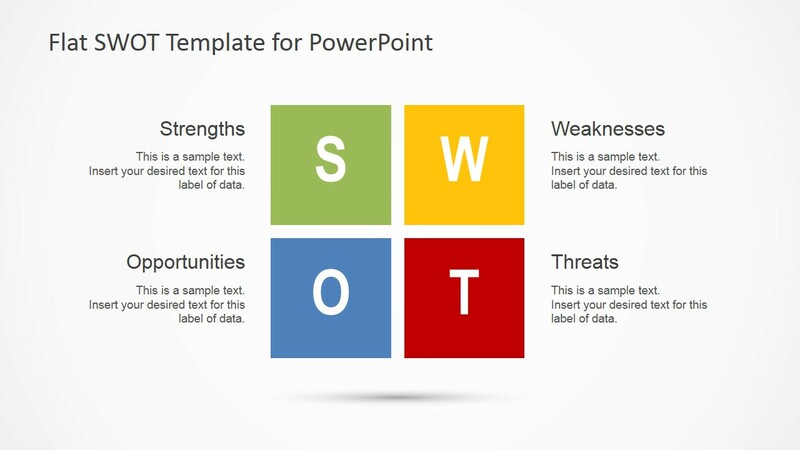 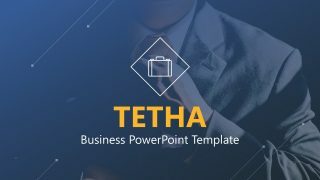 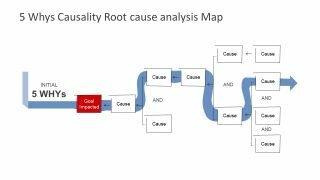 Alternatively you can download other SWOT model and slide designs for presentations or other presentation design templates for PowerPoint and Keynote including popular business diagrams. 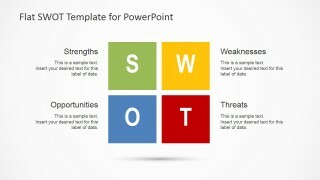 You can learn more about What is and How to Present a SWOT Analysis here.